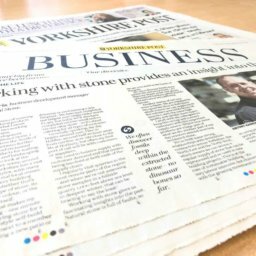 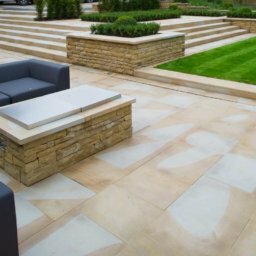 We offer a range of sizes and thicknesses, our reclaimed Yorkstone paving is cleaned, squared & palletised. 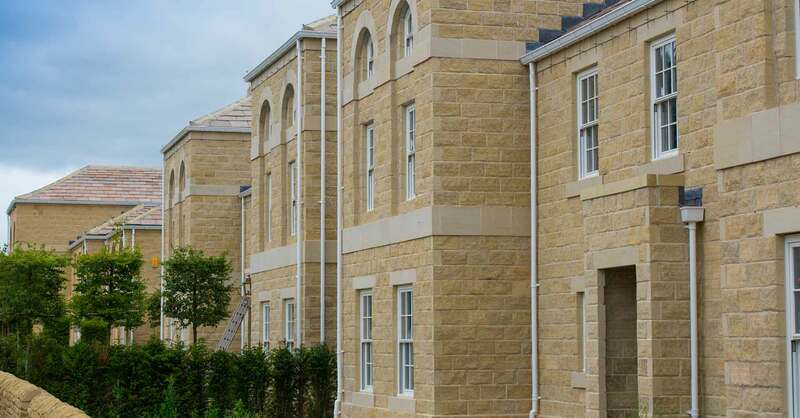 We source our reclaimed walling stone from across the UK & can offer a wide variety of stone types, sizes and finishes. 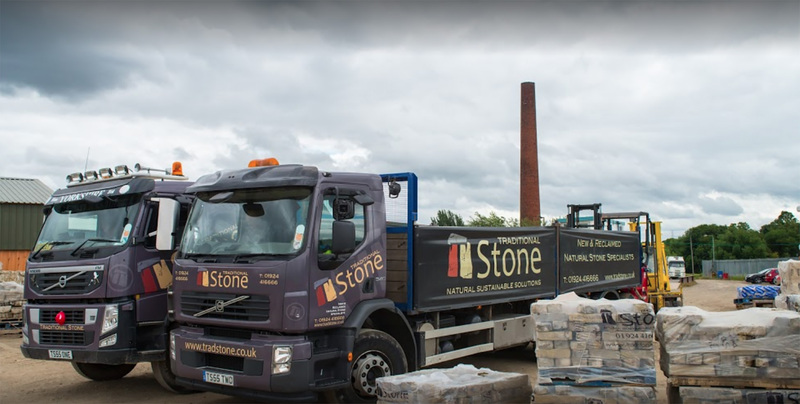 Our reclaimed roofing is carefully removed from existing buildings, cleaned & re-palleted. 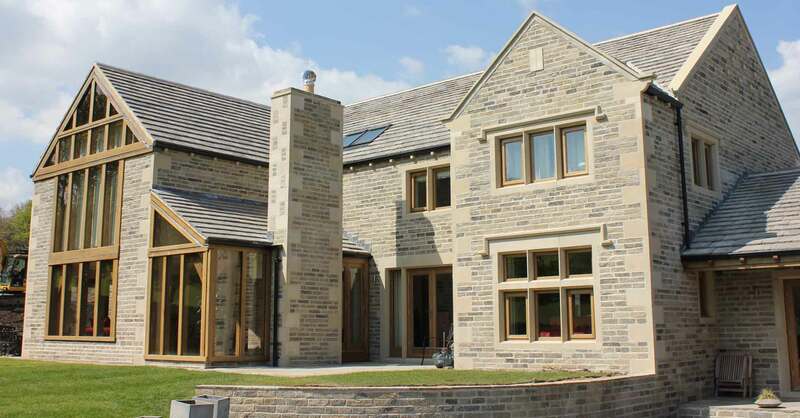 Whether matching an existing property or blending in with surroundings we can advise on the best match.